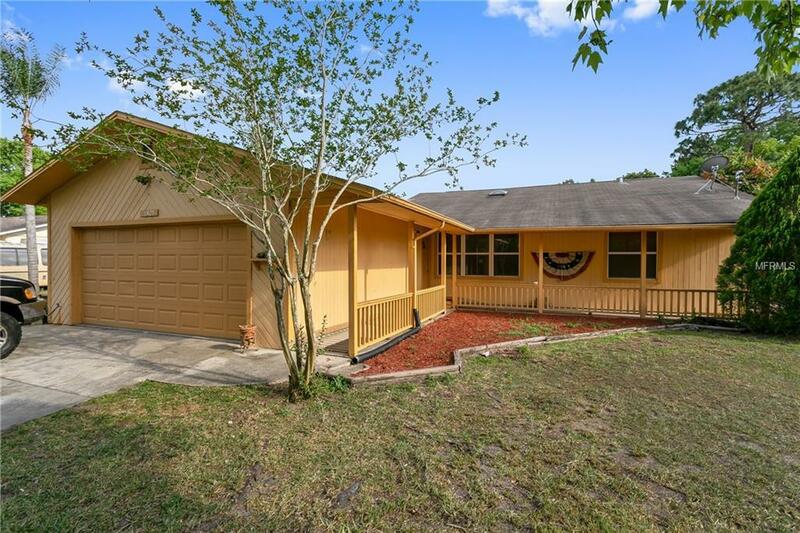 Your own half acre retreat with pool to enjoy the Florida outdoors! 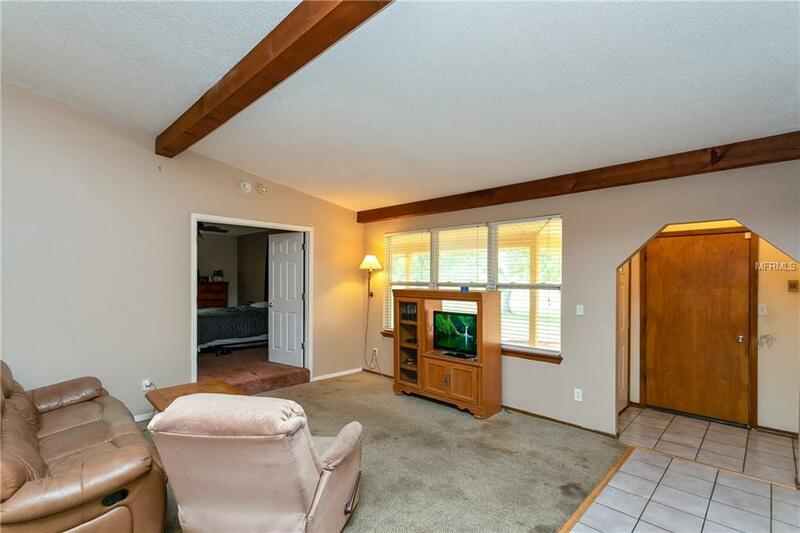 3 bed 2 bath home boasting over 1900 sq ft. No HOA neighborhood with fenced rear yard complete with your own in-ground pool and screened porch. 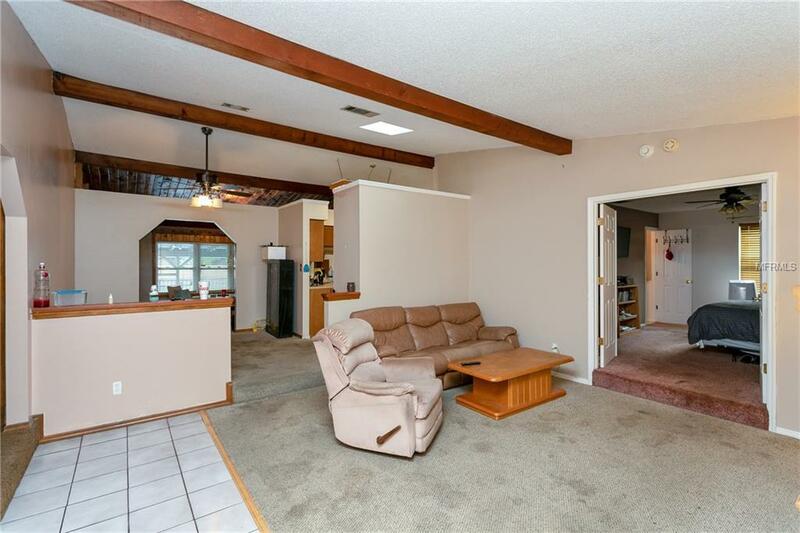 As you enter you will appreciate the vaulted ceilings and sunken living room. The split floor plan can accommodate families and large galley style kitchen is great for entertaining complete with breakfast nook. 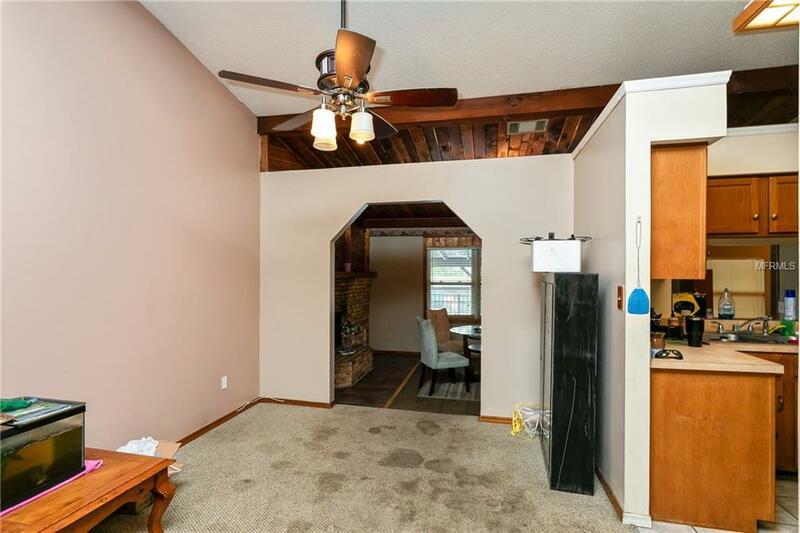 Towards the rear of the home you will find the family room complete with wood burning fireplace and an additional bonus room. Close to schools, shopping, restaurants, Major Hwy and much more. THIS HOME HAS A LOT MORE TO OFFER SO CALL TODAY TO SCHEDULE A SHOWING. THIS HOME WILL NOT LAST! !